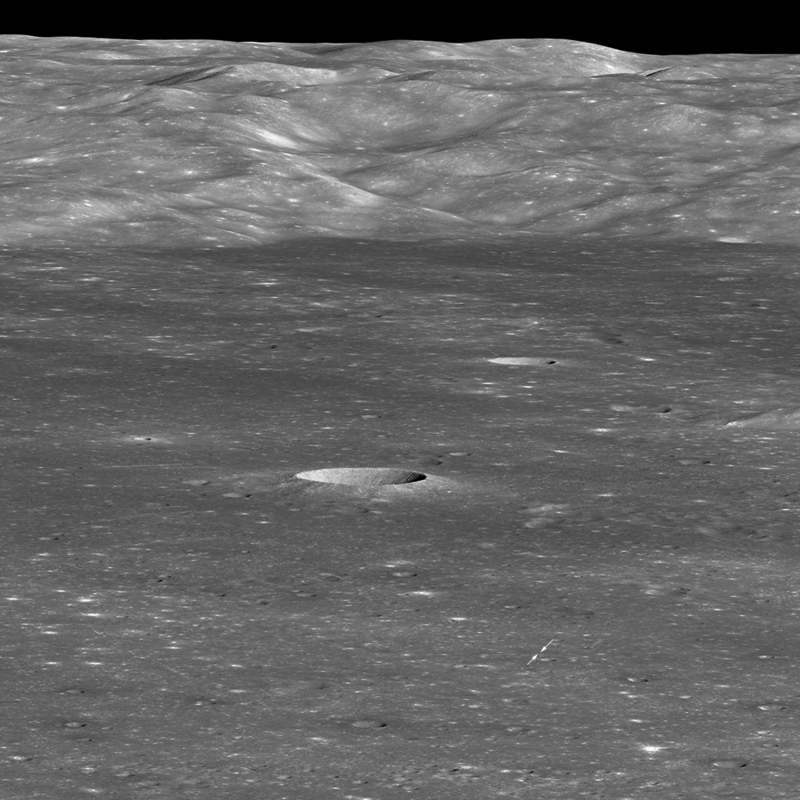 The Chinese rover Yutu-2 and lander Chang’e-4 were awakened on March 30, 2019 to begin work for their fourth lunar day on the surface of the Moon’s far side. 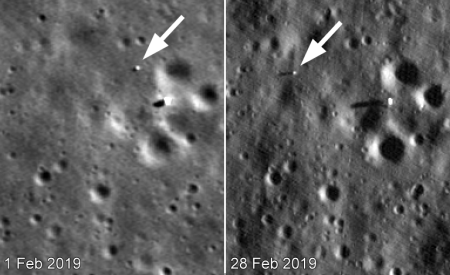 Based on the images taken by Lunar Reconnaissance Orbiter, it appears they will be heading west, following the smoothest route away from Chang’e-4. 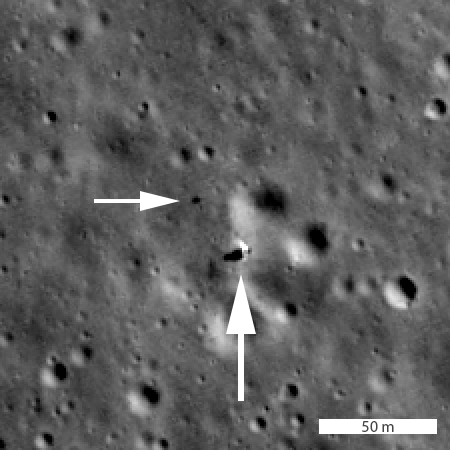 This will place Yutu-2 in an area of small craters. The new colonial movement: In a speech to his nation today, India’s Prime Minister Narendra Modi announced that they have successfully completed their first anti-sat test, using a missile to destroy a satellite in low Earth orbit. What this anti-sat test really demonstrates is India’s ability to to hit a very tiny target that is moving more than 17,000 miles per hour with a missile shot from Earth, which proves they can hit any target on Earth, with great accuracy. And it thus a blunt message to both Pakistan and China. Don’t attack us, because if you do, we have the capability to do you great harm. Capitalism in space? The first orbital launch attempt by China’s smallsat company OneSpace failed today. No information about the cause of the failure or what happened has been released as yet. I’m going to say this again: While OneSpace is financed through private capital, like a private company, it is also supervised closely by the Chinese government. It is hardly a private company as we in the West would define it. Beijing now has a goal of “[building] China into a space power in all respects.” Its rapidly growing space program—China is second only to the United States in the number of operational satellites—is a source of national pride and part of President Xi Jinping’s “China Dream” to establish a powerful and prosperous China. The space program supports both civil and military interests, including strengthening its science and technology sector, international relationships, and military modernization efforts. China seeks to achieve these goals rapidly through advances in the research and development of space systems and space-related technology. China officially advocates for peaceful use of space, and it is pursuing agreements at the United Nations on the non weaponization of space. Nonetheless, China continues to improve its counterspace weapons capabilities and has enacted military reforms to better integrate cyberspace, space, and EW into joint military operations. The PLA [People’s Liberation Army] views space superiority, the ability to control the information sphere, and denying adversaries the same as key components of conducting modern “informatized” wars. Since observing the U.S. military’s performance during the 1991 Gulf War, the PLA embarked on an effort to modernize weapon systems and update doctrine to place the focus on using and countering adversary information-enabled warfare. What this report makes clear is that while China’s space program might have many visibly peaceful components, it is still tightly integrated with China’s military. Everything China does in space goes through the PLA. We should also be aware that former managers of their space program are dominate throughout China’s entire political structure. Being a good manager in space has become the best route to gaining a powerful political position. Both facts suggest that China’s space program will for the next few decades only grow in size and ambitions, for many military and nationalistic reasons. 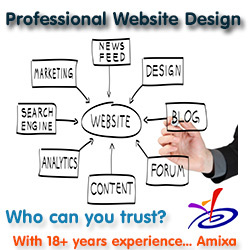 This also tells us that it is likely not a good idea to do any cooperative projects with them. They will not really be your partner, but will be using you to further their own ends, entirely. 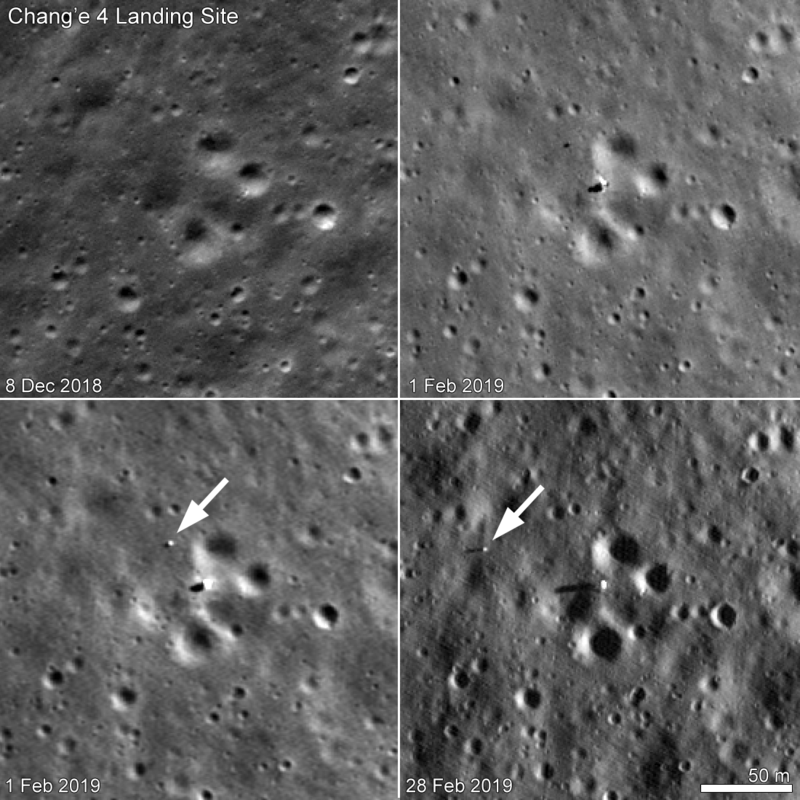 The Chinese lunar lander Chang’e-4 and its rover Yutu-2 have both gone into hibernation as part of their preparation for surviving their second night on the Moon’s surface. 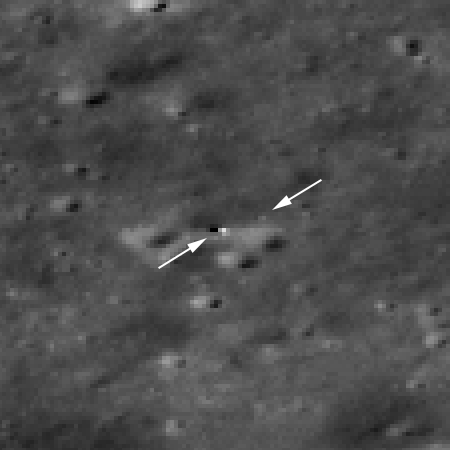 Yutu-2 has traveled about 400 feet so far. Link here. Based on this report, we should expect the first orbital launches from several of these Chinese smallsat rocket companies in 2019. These numerous companies are ostensibly independent private companies who have raised Chinese investment capital. This is partly true. It is not the entire story however. Unlike Russia, China’s government might have decided here to embrace competition to encourage innovation, but we mustn’t forget that these companies only exist because the Chinese government allows them to exist. Everything that happens in China’s space industry is done with the approval of the government, for the government’s purposes. Once these companies succeed, the government will co-op them. I guarantee it. China today successfully launched three Earth resource satellites using its Long March 11 four-stage solid rocket. The U.S. and China are now tied at 2 in the national rankings. An Argentinian smallsat company, Satellogic, has signed a 90 satellite launch deal with China. The deal is officially signed with a so-called private launch company in China dubbed China Great Wall Industry, but that company merely acts as an agent for a Chinese government space operation, China Aerospace Science and Technology Corp.
What this means however is that China’s launch rate is going to go even higher in the next few years. 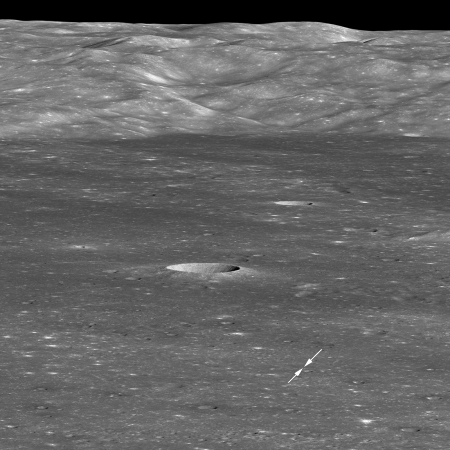 The new colonial movement: The cotten seeds in a plant experiment on Chang’e-4 have now sprouted, becoming the first biological life to grow on the Moon. On Tuesday, Chinese state media said the cotton seeds had now grown buds. 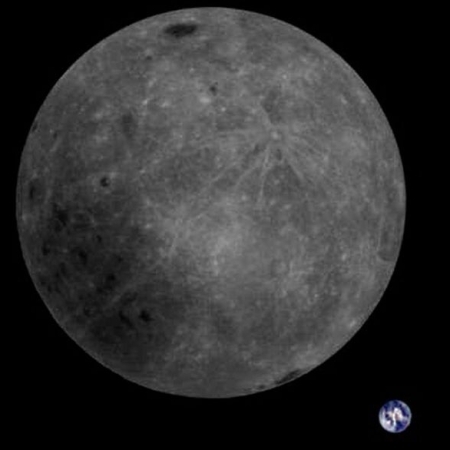 The ruling Communist Party’s official mouthpiece the People’s Daily tweeted an image of the sprouted seed, saying it marked “the completion of humankind’s first biological experiment on the Moon”. 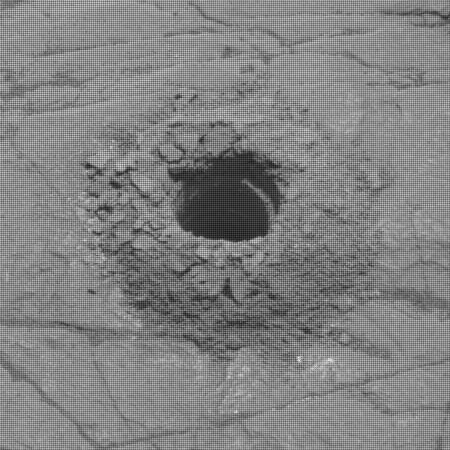 Fred Watson, Australian Astronomical Observatory’s astronomer-at-large, told the BBC the development was “good news”. “It suggests that there might not be insurmountable problems for astronauts in future trying to grow their own crops on the moon in a controlled environment. …I think there’s certainly a great deal of interest in using the Moon as staging post, particularly for flights to Mars, because it’s relatively near the Earth,” Mr Watson said. Prof Xie Gengxin, the experiment’s chief designer, was quoted as saying in the South China Morning Post: “We have given consideration to future survival in space. Learning about these plants’ growth in a low-gravity environment would allow us to lay the foundation for our future establishment of space base.” He said cotton could eventually be used for clothing while the potatoes could be a food source for astronauts and the rapeseed for oil. This experiment is actually a very big deal, as it is the first biological experiment, ever, to take place in a low gravity environment. All previous plant experiments in space have taken place in zero gravity, and thus failed to tell us anything about growth in a partial Earth gravity environment. That the seeds have sprouted only tells us that they can. What we don’t know yet is if the low lunar gravity distorts their growth.